It’s hard to believe that we are already mid-way through the first month of 2019! 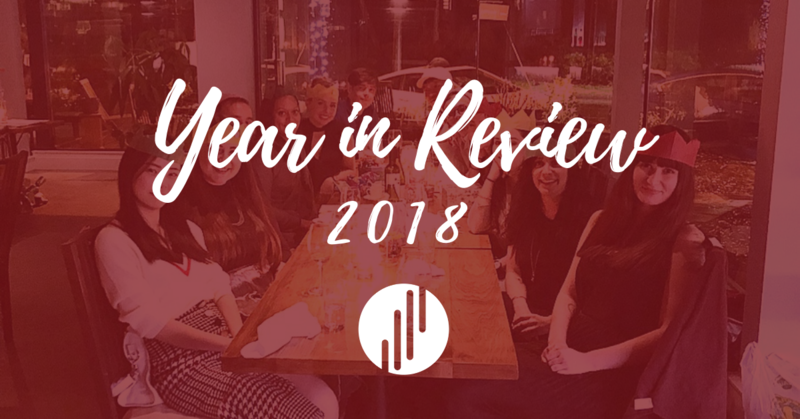 2018 was a big year for our team – both personally and professionally. We celebrated graduations, engagements, new homes, big moves, birthdays, anniversaries, awards and more! 2018 was a year of immense growth. We’re excited to share a small snapshot of our year with you! Check out some other highlights from this transformative year with our brilliant team!